Looking for variety? 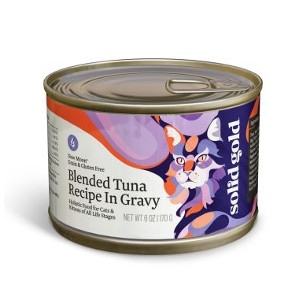 July Morning® Classic Pate wet cat food has it all canned into one! 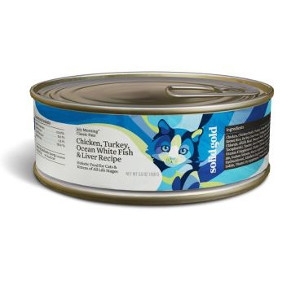 This flavorful recipe is crafted with a carefully balanced combination of ingredients, including chicken, turkey, white fish and liver, served in a classic pate style your cat is sure to love. July Morning® Classic Pate is a nutritionally complete and balanced meal, perfect for adult cats and growing kittens, and also works well as an accompaniment to dry food or as a tasty treat. 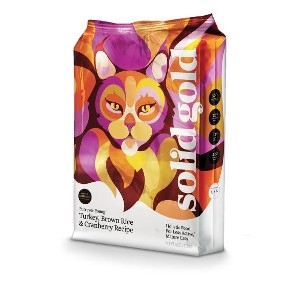 This grain & gluten free wet cat food is crafted with a carefully balanced combination of ingredients, including tuna and tapioca, served in a flavorful gravy your cat will adore. 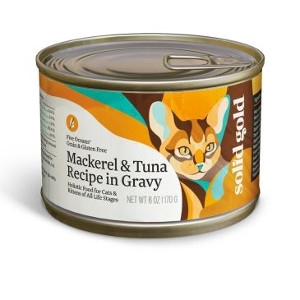 Perfect for adult cats and growing kittens, this delicious blend of red and white tuna also works well as an accompaniment to dry food or as a tasty treat. 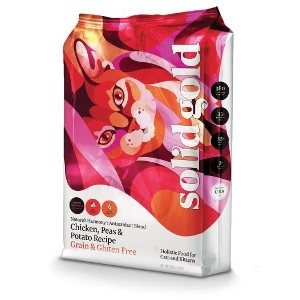 This grain & gluten free wet cat food is crafted with a carefully balanced combination of ingredients, including shrimp, tuna and tapioca, and served in a flavorful gravy your cat will adore. 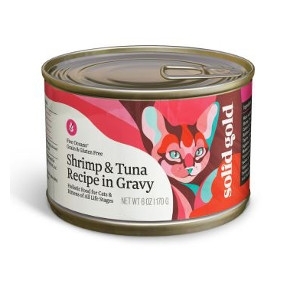 Our Five Oceans® shrimp and tuna recipe is a nutritionally complete and balanced meal, perfect for both adult cats and growing kittens, and also works well as an accompaniment to dry food or as a tasty treat. 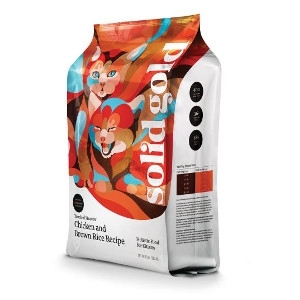 This grain & gluten free wet cat food is crafted with a carefully balanced combination of ingredients, including sea bream, tuna and tapioca, and served in a flavorful gravy your cat will adore. 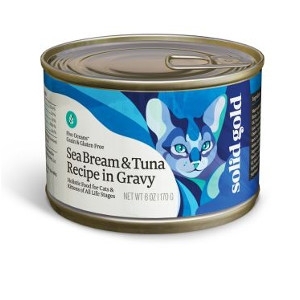 Our Five Oceans® sea bream and tuna recipe is a nutritionally complete and balanced meal, perfect for both adult cats and growing kittens, and also works well as an accompaniment to dry food or as a tasty treat. 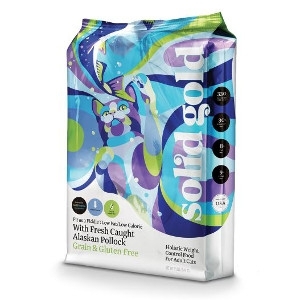 This grain & gluten free wet cat food is crafted with a carefully balanced combination of ingredients, including sardines, tuna and tapioca, and served in a flavorful gravy your cat will adore. 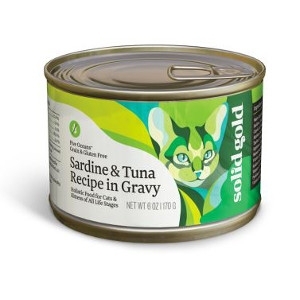 Our Five Oceans® sardine and tuna recipe is a nutritionally complete and balanced meal, perfect for both adult cats and growing kittens, and also works well as an accompaniment to dry food or as a tasty treat. 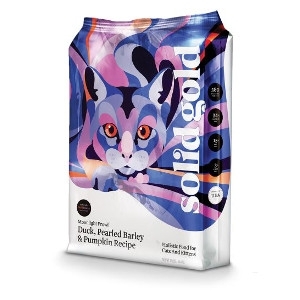 This grain & gluten free wet cat food is crafted with a carefully balanced combination of ingredients, including mackerel, tuna and tapioca, and served in a flavorful gravy your cat will adore. Our Five Oceans® mackerel and tuna recipe is a nutritionally complete and balanced meal, perfect for both adult cats and growing kittens, and also works well as an accompaniment to dry food or as a tasty treat. Even mature cats still want to have fun. Furrever Young™ is a balanced, nutrient-rich meal that’s specially formulated for less active mature cats. Crafted with tasty USA-source turkey (a lean protein), vitamin-rich whole grains like brown rice and pearled barley, plus antioxidant-rich cranberries and taurine, an essential amino acid that supports overall body function. Time to sleep? Nope, time to play! Fuel your cat’s natural night adventures with Moonlight Prowl™. This meal is crafted with delicious duck, a lean meat that’s high in protein. Pearled barley provides your kitty with plenty of vitamins and minerals, plus fiber-rich pumpkin for a healthy digestive system. All of our cat recipes include taurine, an essential amino acid that supports overall body function. Is your cat an active birdwatcher? Give them the energy to stay focused with wholesome ingredients that fuel their natural instinct. 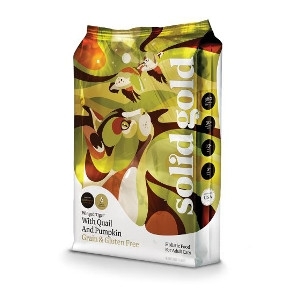 Winged Tiger™ is a delicious grain and gluten free meal crafted with quail (a great source of lean protein) and fiber-rich pumpkin for healthy digestion. All of our cat recipes include taurine, an essential amino acid that supports overall body function. Running a household is hard work; cats just make it look easy. Give your little shadow the energy to get things done with Moon Shadow™. This nutritious grain and gluten free recipe is made with delicious rabbit—a high density protein, chickpeas for fiber, potatoes for easily digestible energy and taurine, an essential amino acid that supports overall body function. “Butterball” makes for a cute nickname, but not a great lifestyle. Help your kitty get back to or maintain a healthy weight with Fit as a Fiddle™. This low-fat, low-calorie, grain and gluten free recipe is formulated with fresh-caught Alaskan Pollock for lean protein and Omega 3 fatty acids. Maintaining a healthy weight can help your cat avoid the effects of even moderate obesity, including poor bone and joint health, digestive upset and trouble breathing. When your cat feels good, it shows: their coat shines and their spirit soars! Nature’s Harmony™ is a grain and gluten free, antioxidant-rich formula crafted with a balanced blend of Vitamin E & C to support cats of all life stages. Cranberries help support and maintain your kitty’s healthy immune system and taurine is an essential amino acid that supports overall body function. This kind of nutrition could change all nine of your cat’s lives! 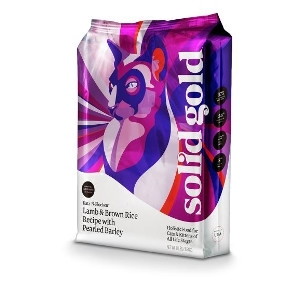 Katz-N-Flocken™ is a feast of the finest, most tender grass-fed New Zealand lamb (a high-density protein), plus delicious chicken meal, whole grain brown rice for a healthy digestive system, and taurine, an essential amino acid that supports your kitty’s overall body function. When your cat feels good, no perch is out of reach. Indigo Moon™ is a tasty grain and gluten free meal and our highest protein formula (42% protein). 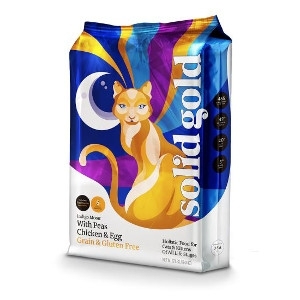 Crafted with generous levels of USA-sourced chicken meal, fresh chicken, omega-packed ocean fish meal and taurine, an essential amino acid that supports your kitty’s overall body function. Kittens are adorable, hilarious and heaven-sent. Help yours grow up healthy with the right balance of kitten-specific nutrition. Touch of Heaven™ is formulated with high-density USA-sourced chicken, an excellent source of lean protein for strong muscles growth. DHA supports your kitten’s cognitive development and taurine, an essential amino acid that supports overall body function. 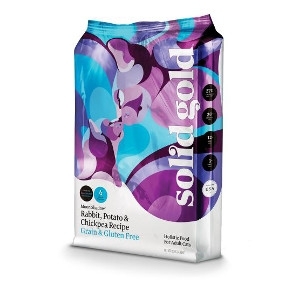 Available in 4 pound and 8 pound bags.